California is finally going to get some of the rain it actually needs this weekend, as the overall weather pattern returns to more typical El Niño conditions. A number of weather systems will make their way onto the Pacific Coast over the weekend and into the middle of next week. 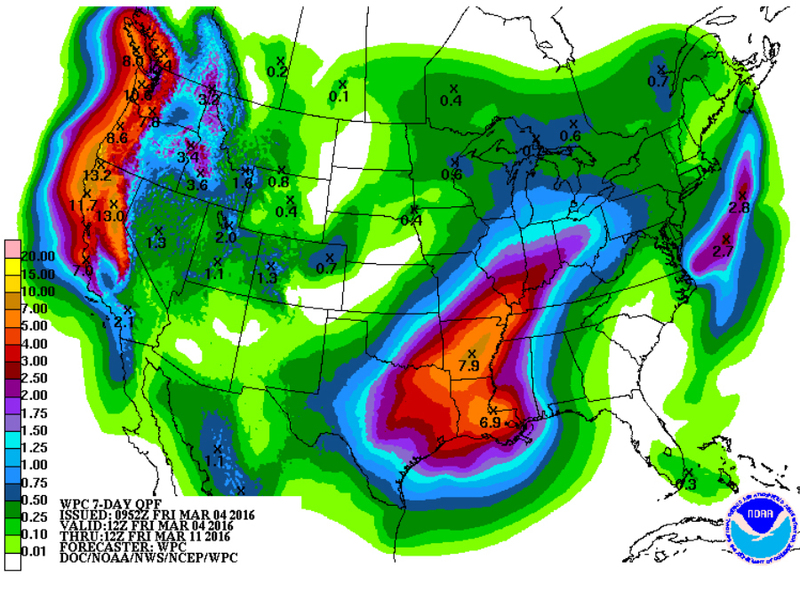 This spells plentiful rainfall for the West Coast over the next week. Some places in northern California could see more than a foot of rain. 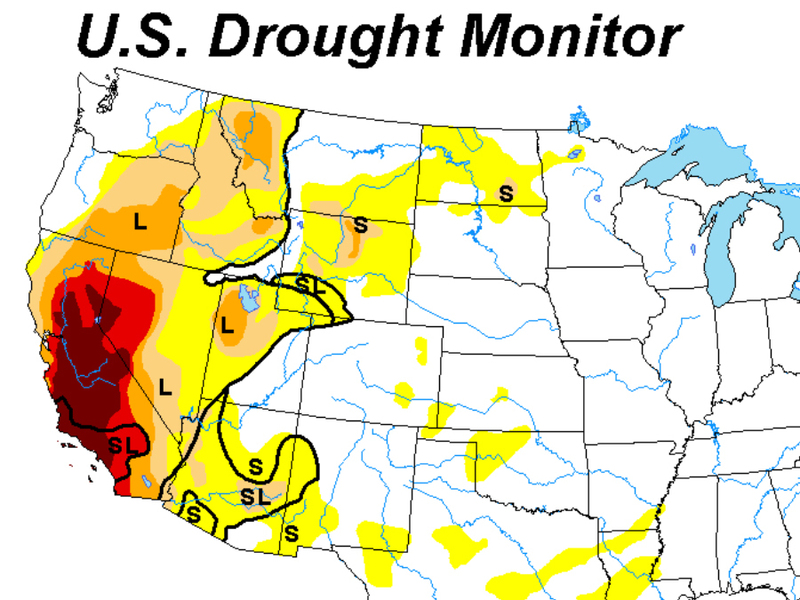 Although every little bit of rain helps, this next round of rain won't end any droughts. This year's rainy season has improved the drought conditions all across California, but the majority of the rain has fallen in Northern California, not the central part of the state that's experiencing the worst or the drought. With each passing day, El Niño weakens and the state drifts further from the West Coast's rainy season, so it's looking more likely California's drought will continue to stand for another year.